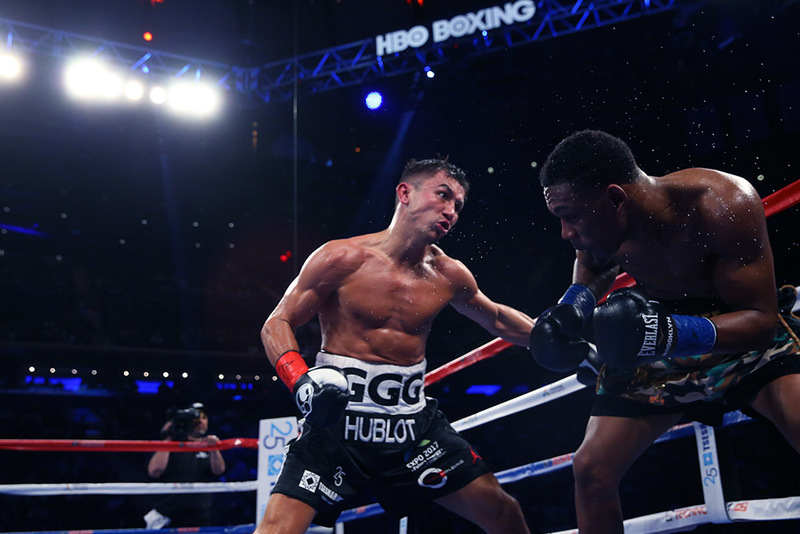 Saturday night on HBO pay-per-view, Gennady Golovkin vs. Daniel Jacobs headlined from Madison Square Garden. 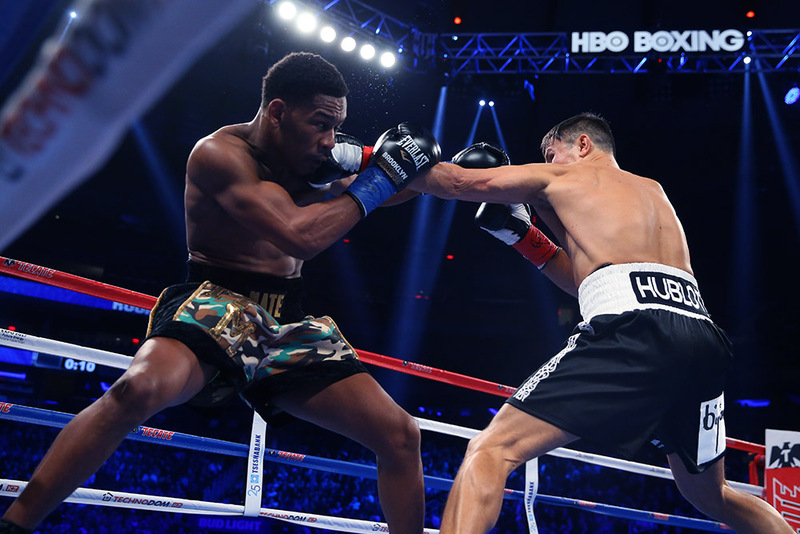 HBO Boxing will replay the Golovkin vs. Jacobs card next week. 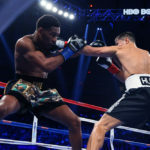 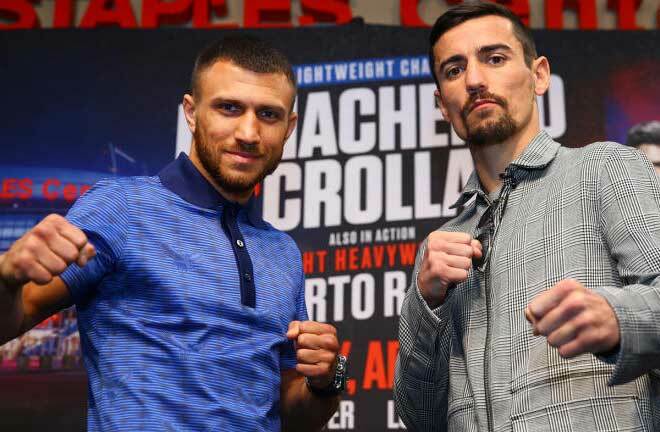 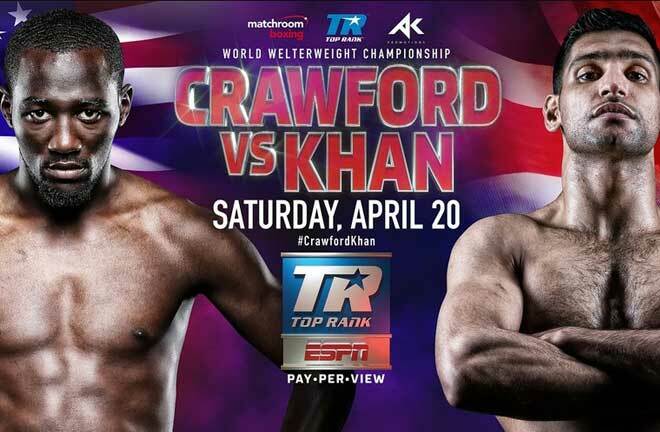 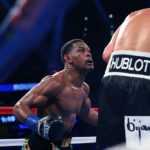 Right here, find photos from the fights and a quick overview of the Golovkin vs. Jacobs results, along with info on the fight replays. 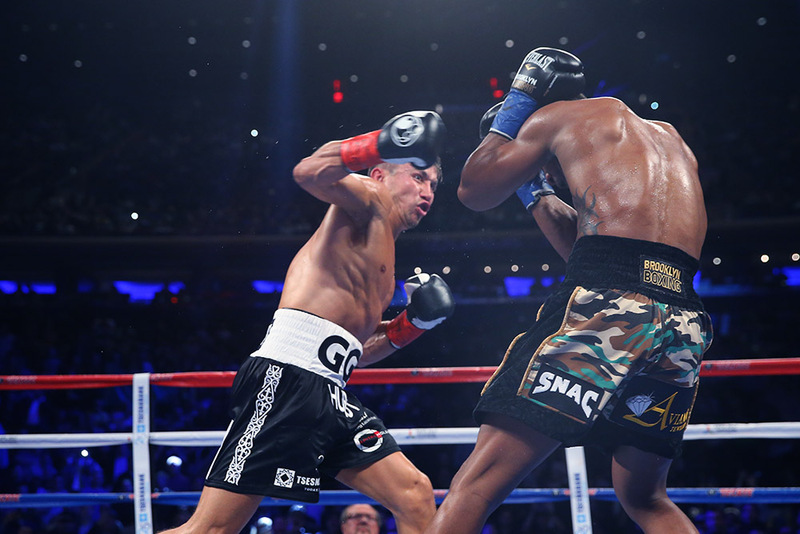 Golovkin defeated Jacobs but a close but seemingly clear unanimous decision, with scores of 115-112 x2, and 114-113. 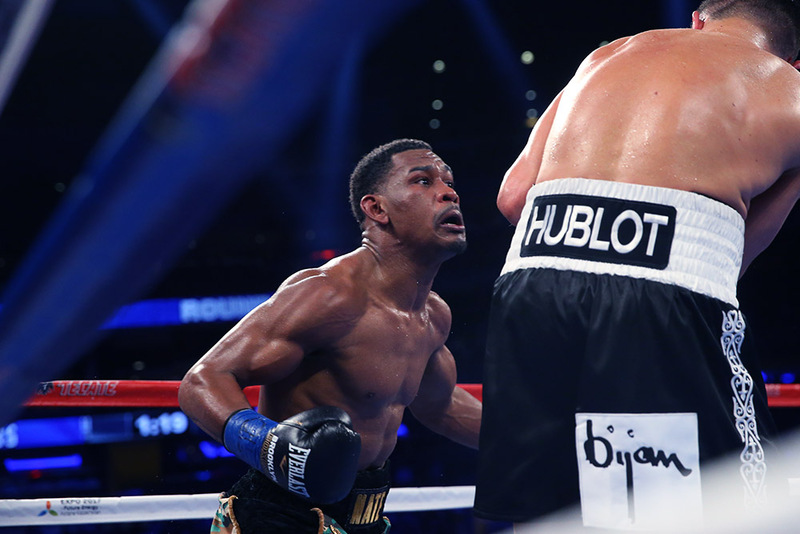 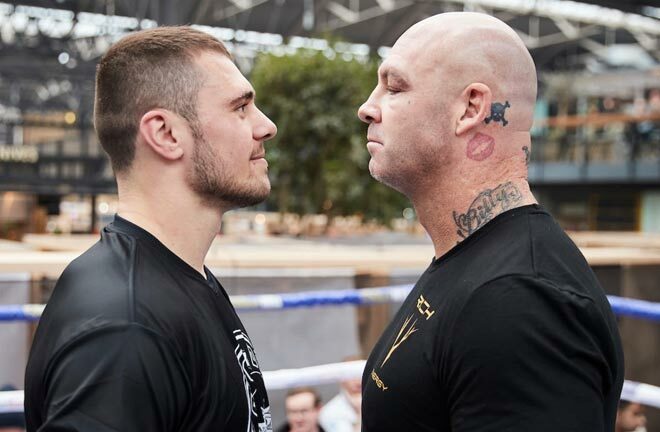 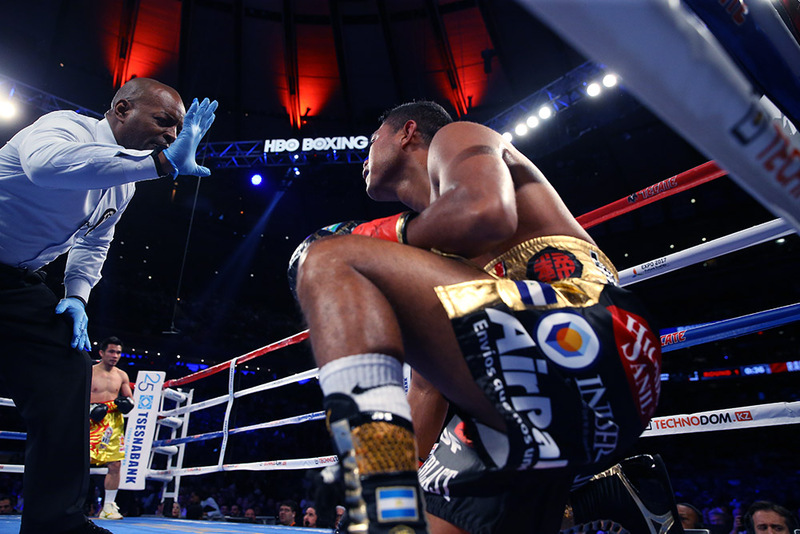 He knocked down Jacobs once early, but to his credit, Jacobs survived and was competitive throughout the bout. 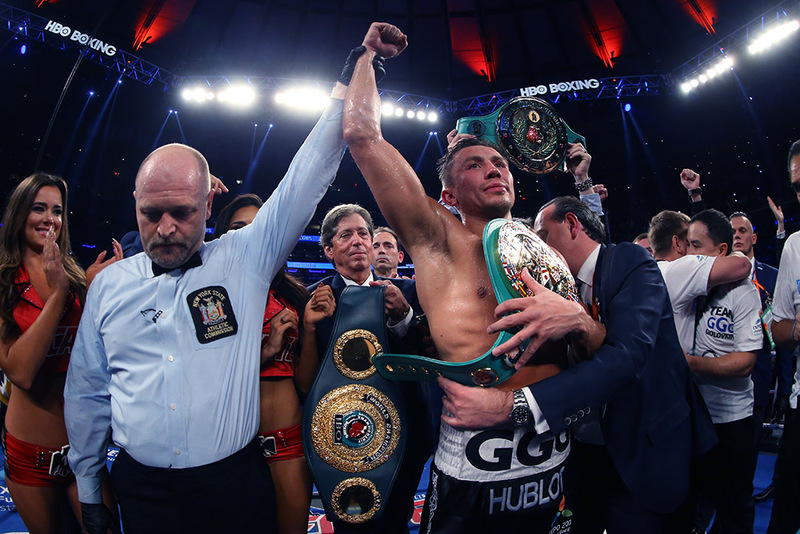 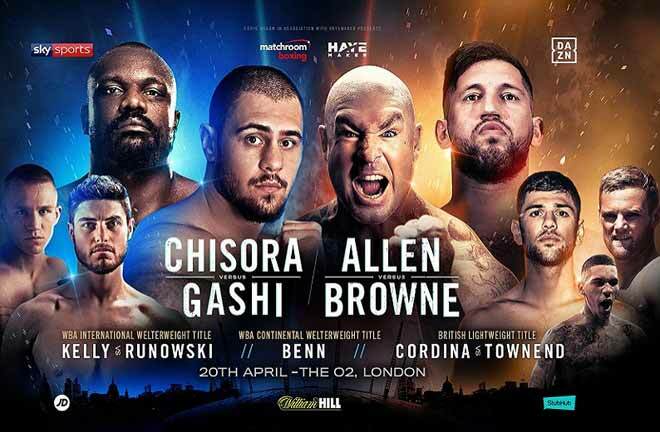 It’s the first time that any fighter has taken Golovkin the ful l12 round distance. 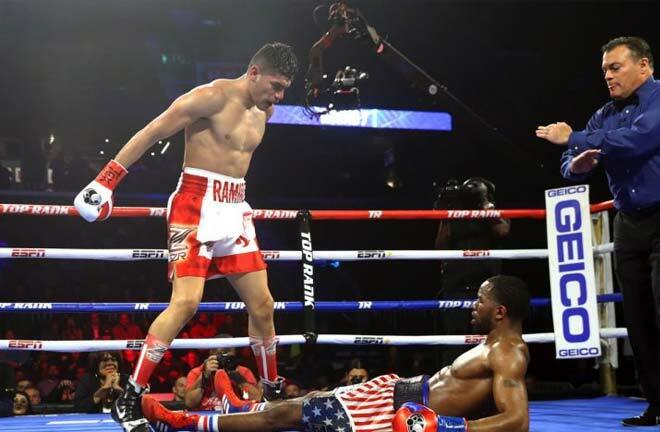 In the co-feature, Roman Gonzalez finally tasted defeat for the first time. 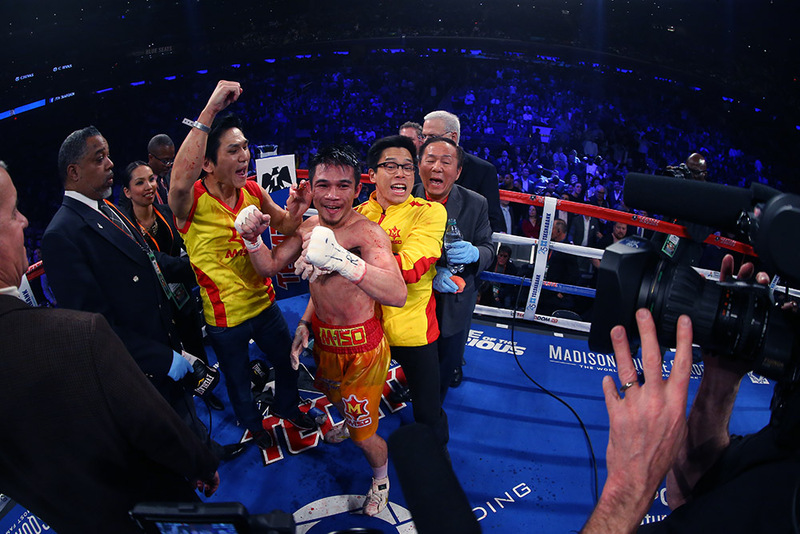 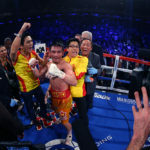 Srisaket Sor Rungvisai, who hails from Thailand, knocked Gonzalez down in the first round. 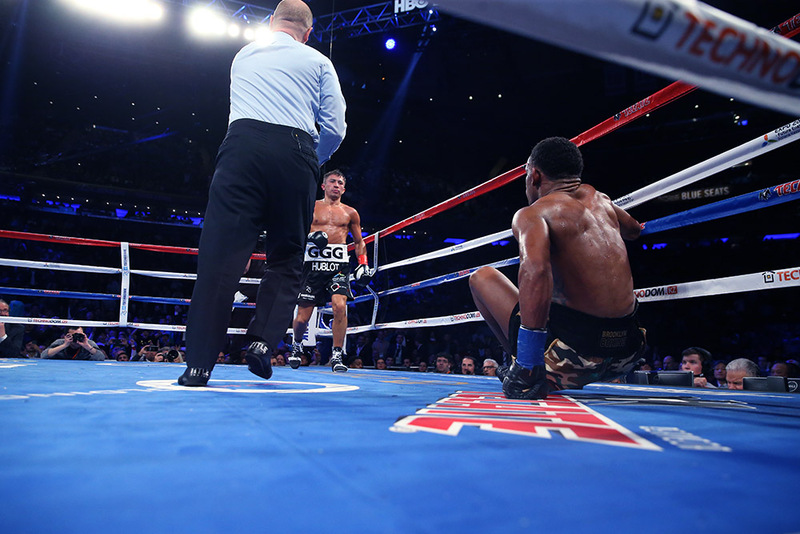 The fight then turned into a seesaw, action-filled affair. 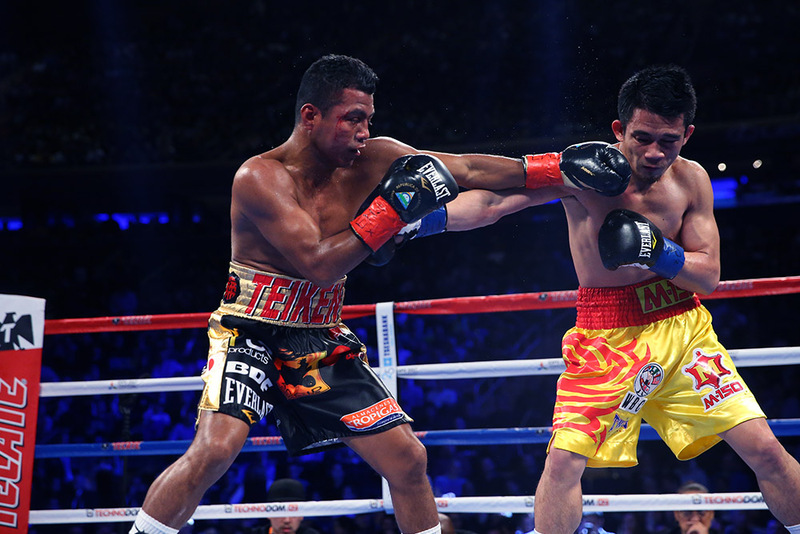 To most, it seemed that Chocolatito deserved to get the decision, however it was Sor Rungvisai who emerged with a majority decision, by way of scores of 114-112, 114-112, and the overruled 113-113. 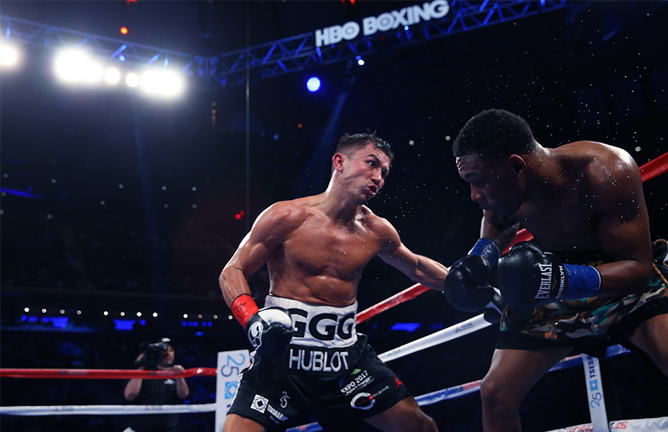 Next Saturday, HBO replays Golovkin vs. Jacobs and Gonzalez vs. Sor Rungivsai at 10pm.